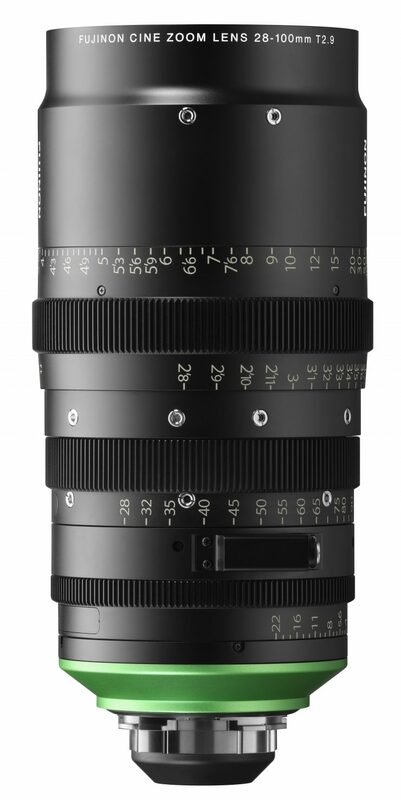 Fujinon has unveiled the new Premista series of cinema zoom lenses, which are designed to be used on large format sensor cameras. For 17 years, Fujifilm has been making high-quality optics for Super-35 sensor cameras in the form of the Fujinon Premier, Cabrio and MK range of lenses. These new zooms are in direct response to the need for high quality cine zooms that can cover the growing number of digital cinema cameras that are equipped with large format sensors. The two lenses have been designed so that together they can cover focal lengths from 28mm to 250mm. The Premista 28-100mm has a constant T2.9 aperture across the entire zoom range. The Premista 80-250mm has a constant T2.9 speed from 80-200mm, before gradually ramping to T3.5 between 201-250mm. 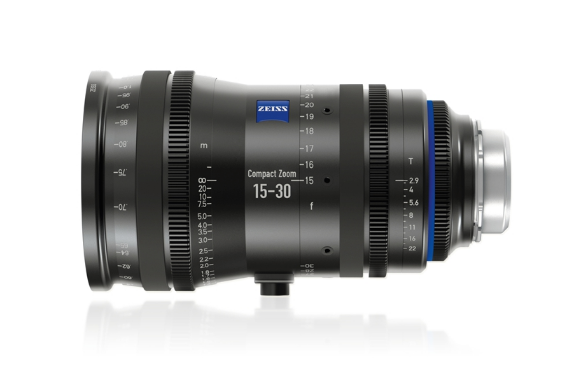 Both lenses cover a huge 46.3mm image circle, which means they are compatible with all current large format digital cinema cameras that are available to purchase. 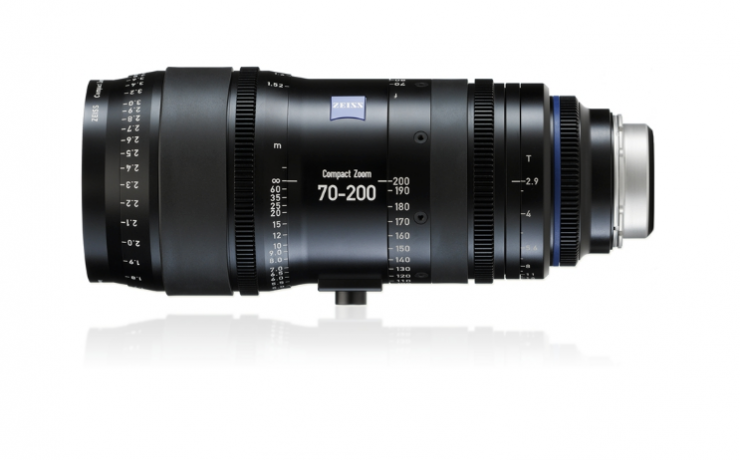 The 28-100mm T2.9 will even cover the ARRI ALEXA 65 in the 5.1K sensor mode. Both lenses are the exact same size and weight and that is why Fujinon probably had to compromise and not give the 80-250mm a constant T stop. If they had have given the 80-250mm a constant T stop then the lens would have ultimately been larger and heavier. Both lenses also seem to feature what looks to be a eXtended Data port. This is the same port that Zeiss uses on their CP.3 primes. This port transmits essential lens metadata through both a Cooke /i interface on the mount itself and a 4-pin LEMO connection on the lens body. The Premista 28-100mm is a standard zoom lens that covers focal lengths from 28-100mm focal lengths. Since this is normally covered by six different prime lenses, the lens can help to save time on productions that need to shoot quickly and efficiently. The focal range is also beneficial when using a camera on a crane or helicopter where it is often difficult to access the lens. 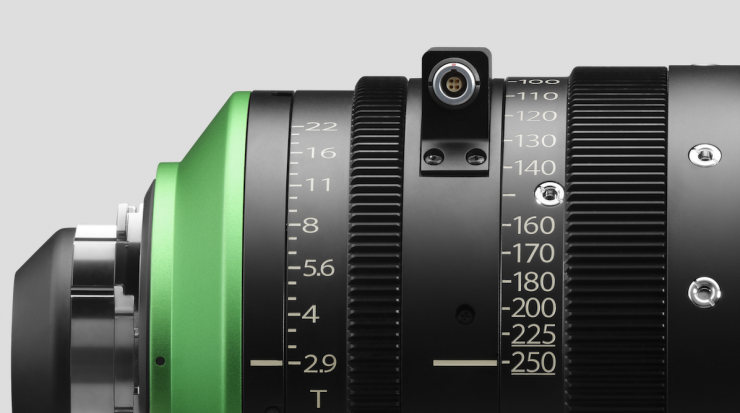 The lens features a new 13-blade iris that Fujinon claims will produce pleasing bokeh. The optical design of the lens is said to suppress unwanted flare and ghosting. By using large-diameter aspherical lens elements and new focus/zoom system, the Premista series is claimed to produce stunning optical quality from the center to the corner at all focal lengths. The lens has also been designed for the rigors of field use. The focus ring has 280-degrees of rotation. Despite a large number of prime lenses that cover large sensor cameras, there is still a relatively small amount of cine zooms available. 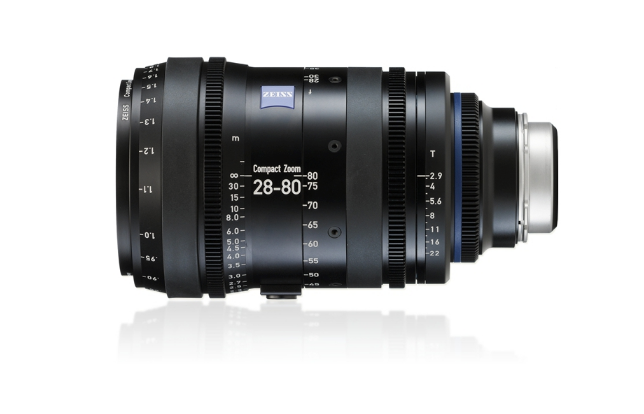 Zeiss brought out the 15-30mm T2.9, 28-80mm T2.9, and 70-200mm T2.9 CZ.2 zooms which were first available way back in 2013. The CZ.2 lenses cover an image circle of 46.3 mm. A few years back Angenieux also brought out the EZ series which gives users the ability the swap over the rear group and lens barrels so it can be changed back and forth to Super 35 or full frame. 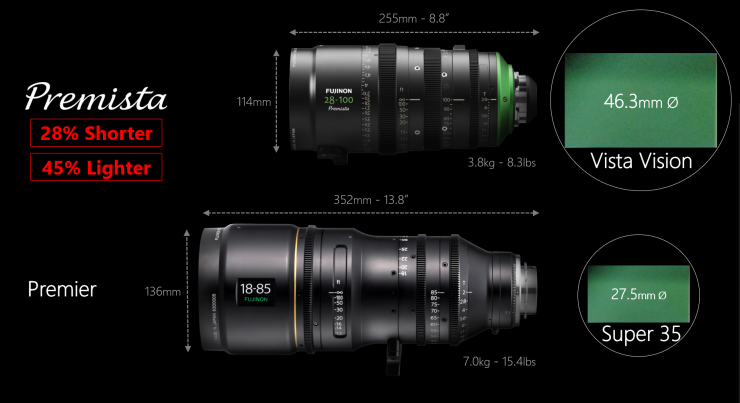 There is also a limited number of anamorphic full frame zooms available. 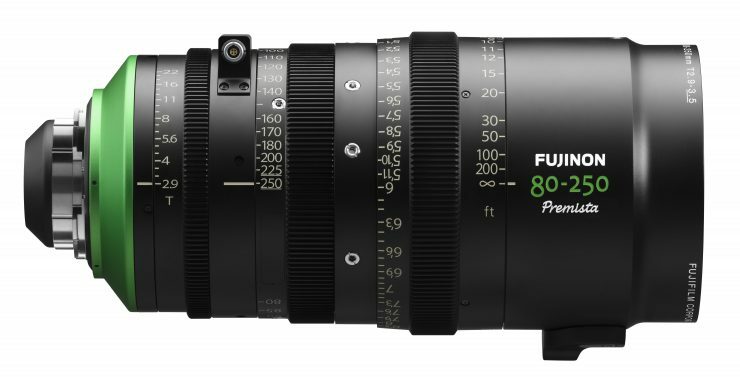 The Fujinon Premista 28-100mm T2.9 will be available in the summer of 2019, followed by the Fujinon Premista 80-250mm T2.9-3.5 which will be launched towards the end of 2019. 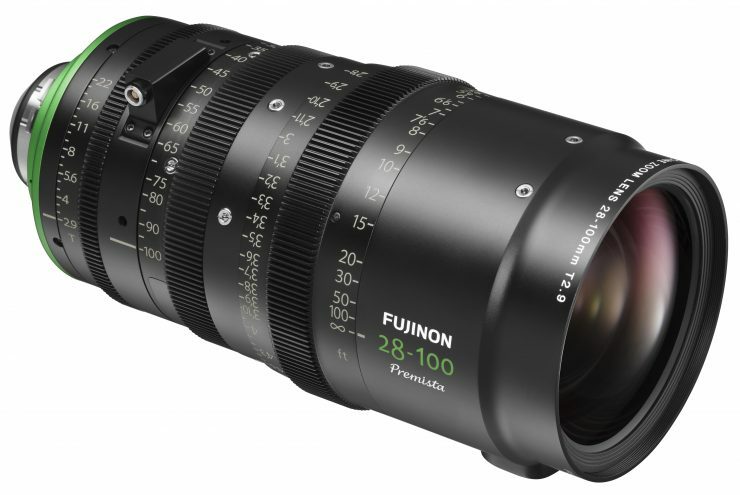 The Fujinon Premista 28-100mm T2.9 wil retail for $38,800 USD. 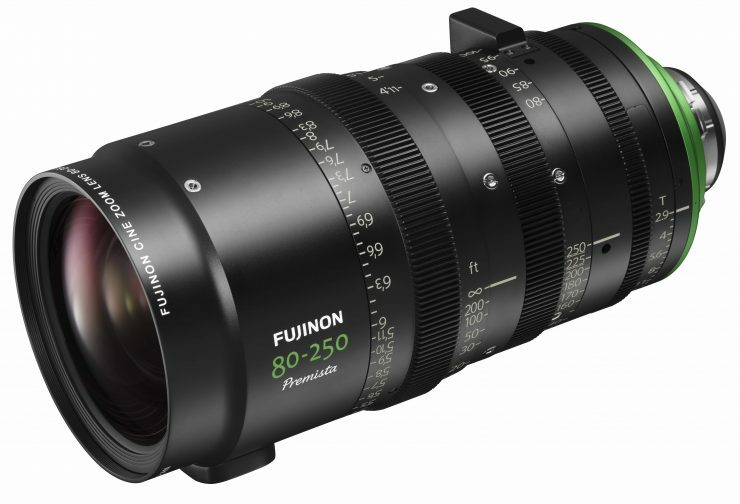 The Fujinon Premista 80-250mm T2.9-3.5 will retail for $39,800 USD. Weight (approx.) 3.8kg / 8.4lbs. 3.8kg / 8.4lbs.